Momoda furnishing : supply furnishing matching decoration buying agent service Momoda is the same factory of Foshan Jixinge Furniture Co. B: if customer needs us arrange the delivery shipping, the MOQ will be one set (the total cubic number of the order must more than 3 CBM ). C: living room: 1+2+3 sofa set +two small coffee tables + one big coffee table, also customer could choose the wine cabinet with TV stand. 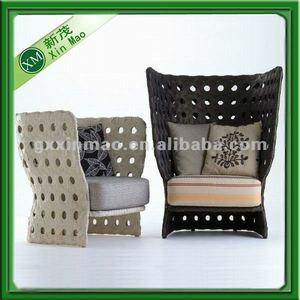 Foshan Shinesong Furniture Company Ltd.
Alibaba.com offers 811 american country style living room furniture products. About 49% of these are living room sofas, 20% are other antique furniture, and 6% are living room cabinets. 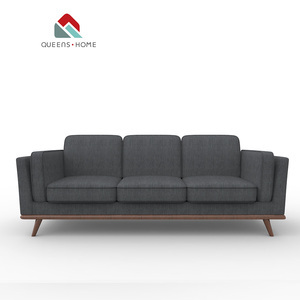 A wide variety of american country style living room furniture options are available to you, such as living room sofa, living room cabinet, and living room chair. You can also choose from genuine leather, wooden, and fabric. As well as from modern, antique. 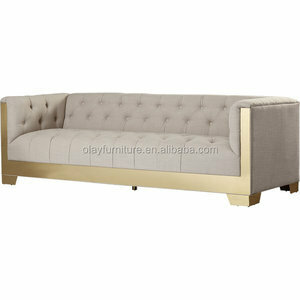 And whether american country style living room furniture is sofa bed, leisure chair, or chesterfield sofa. 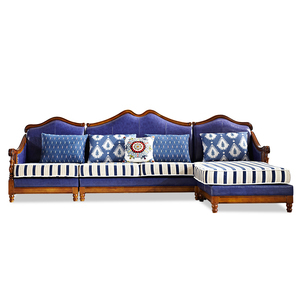 There are 740 american country style living room furniture suppliers, mainly located in Asia. 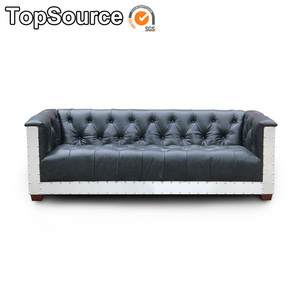 The top supplying countries are China (Mainland), Poland, and India, which supply 95%, 3%, and 1% of american country style living room furniture respectively. American country style living room furniture products are most popular in North America, Western Europe, and Northern Europe. You can ensure product safety by selecting from certified suppliers, including 82 with ISO9001, 75 with Other, and 44 with FSC certification.